As previously reported, Atlanta rap wunderkind B.o.B. will soon release Strange Clouds, the follow-up to his 2010 debut LP, B.o.B. Presents: The Adventures of Bobby Ray. 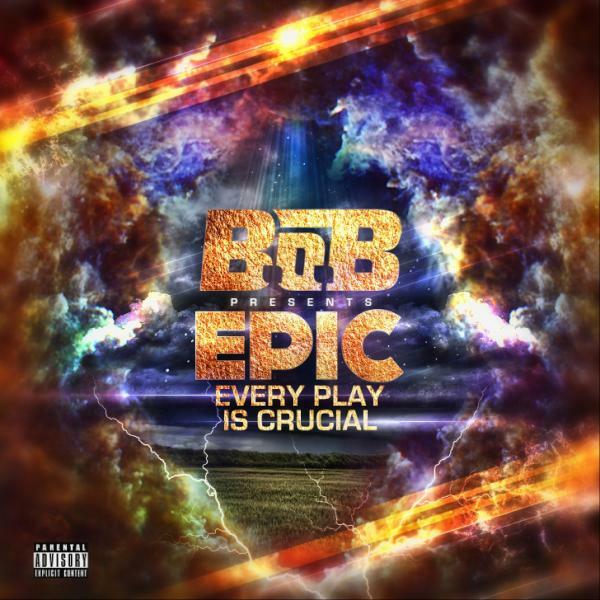 As a warm-up of sorts, Bobby Ray plans to precede the album’s release with a new mixtape entitled EPIC (Every Play Is Crucial). Today, as Hypetrak points out, we received our first taste of said mixtape in the Big K.R.I.T. and Bun B-aided “5 On The Kush”. As you can hear below, the Southern trio have built a candy-colored hot rod comprised of lots of booming bass and some Houston-area swagger. The South has risen again, and it’s bangin’. Stay tuned for more news on the release of EPIC (Every Play Is Crucial) and Strange Clouds as it’s announced.